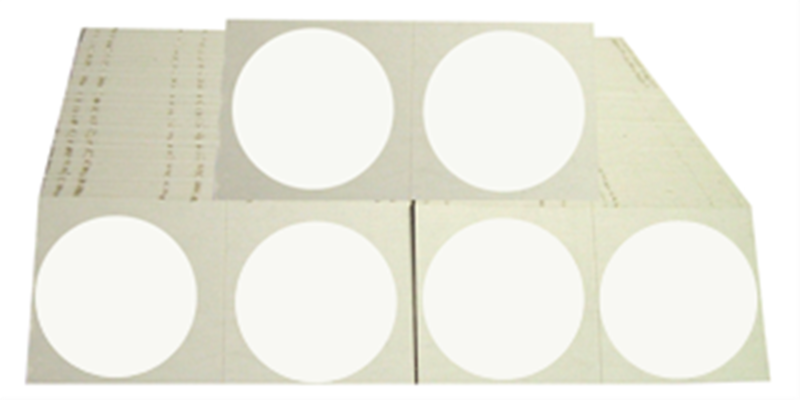 Guardhouse 2 Penny Holder Model Size Color Pack Qty 3198 2 Penny White 100 This bulk Guardhouse Staple Paper Holder come in bundles of 100 and in cases of 5000. 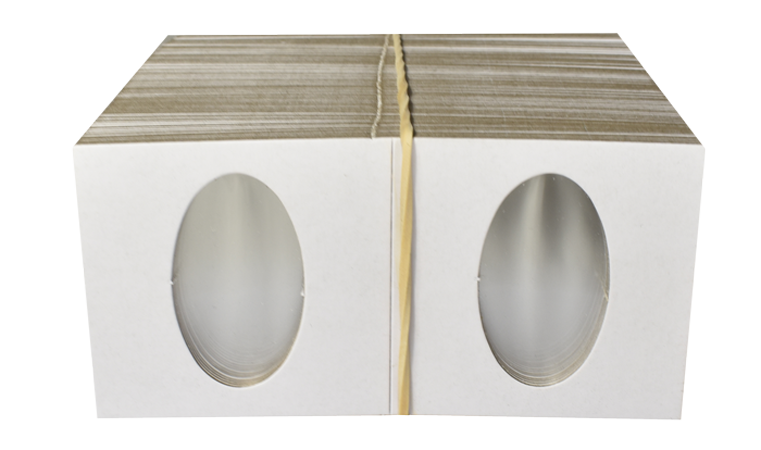 Guardhouse paper holders are super clean, dust free, easy to staple and always line up. 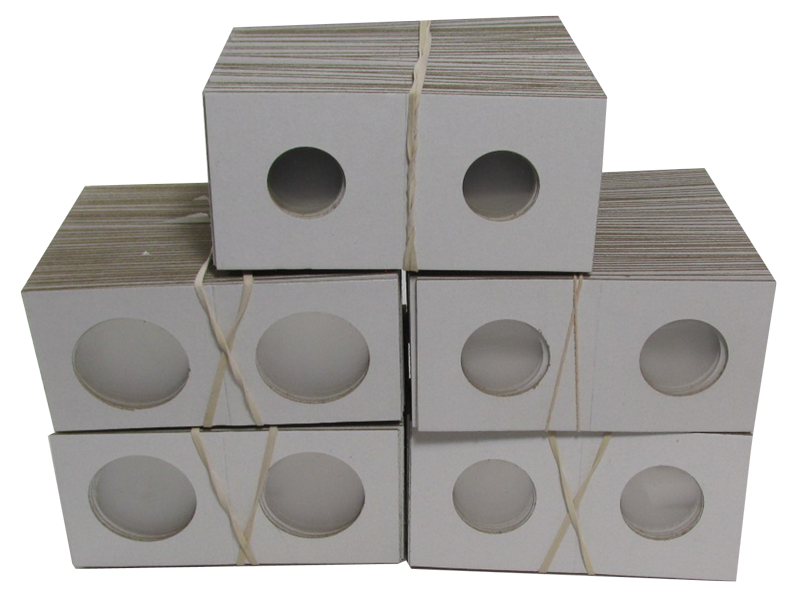 Guardhouse 2.5x2.5 Crown Model Size Color Pack Qty 3192 Crown White 100 Crown Guardhouse Staple Paper Holders are packed in bundles of 100. 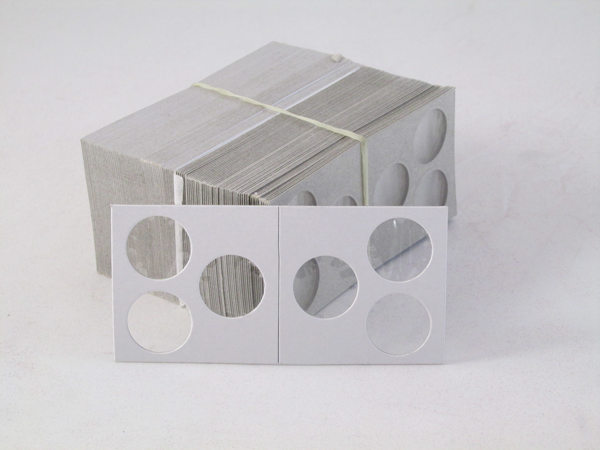 Guardhouse paper holders are super clean, dust free, and easy to staple! 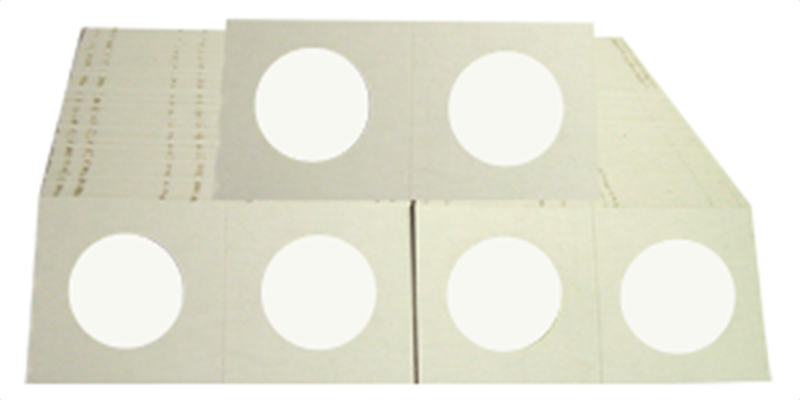 Guardhouse 1 1/2x1 1/2 Cent & Dime Model Size Color Pack Qty 3193 Cent/Dime White 100 Cent/Dime Guardhouse Staple Paper Holders are packed in bundles of 100. 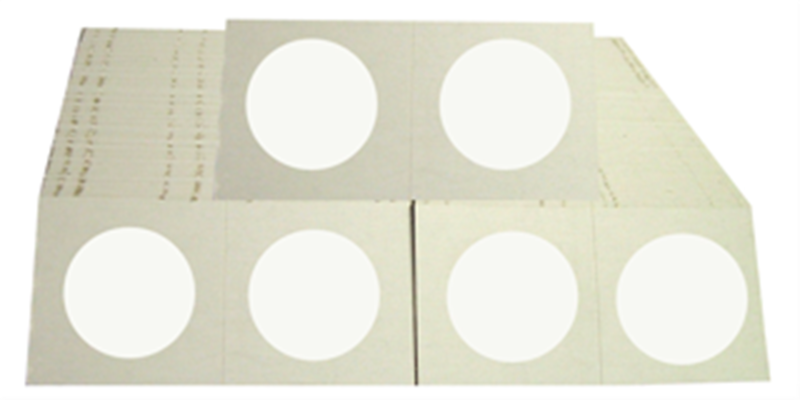 Guardhouse paper holders are super clean, dust free, and easy to staple! 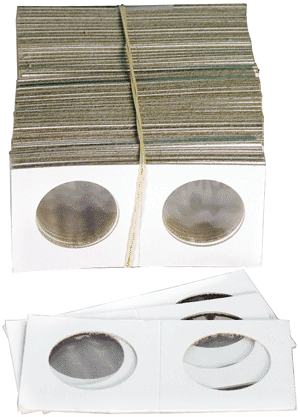 Guardhouse 1 1/2x1 1/2 Nickel Model Size Color Pack Qty 3194 Nickel White 100 Nickel Guardhouse Staple Paper Holders are packed in bundles of 100. 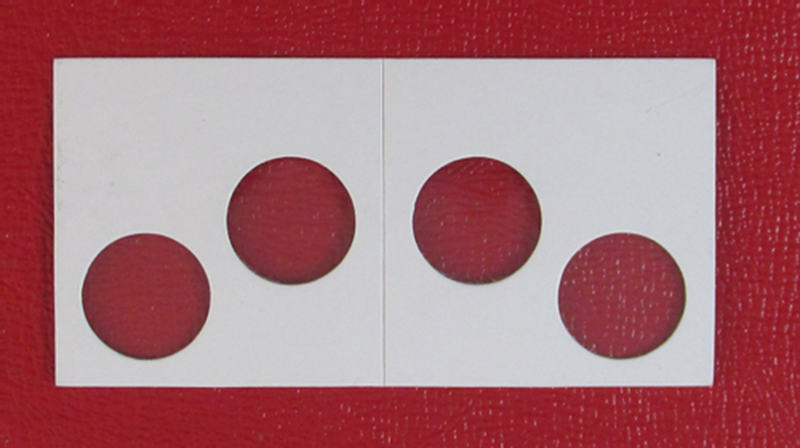 Guardhouse paper holders are super clean, dust free, easy to staple! Guardhouse 1 1/2x1 1/2 Quarter Model Size Color Pack Qty 3195 Quarter White 100 Guardhouse Quarter Staple Paper Holder. Packed in bundles of 100. 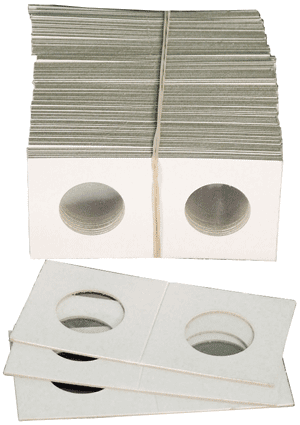 Guardhouse paper holders are super clean, dust free, and easy to staple! 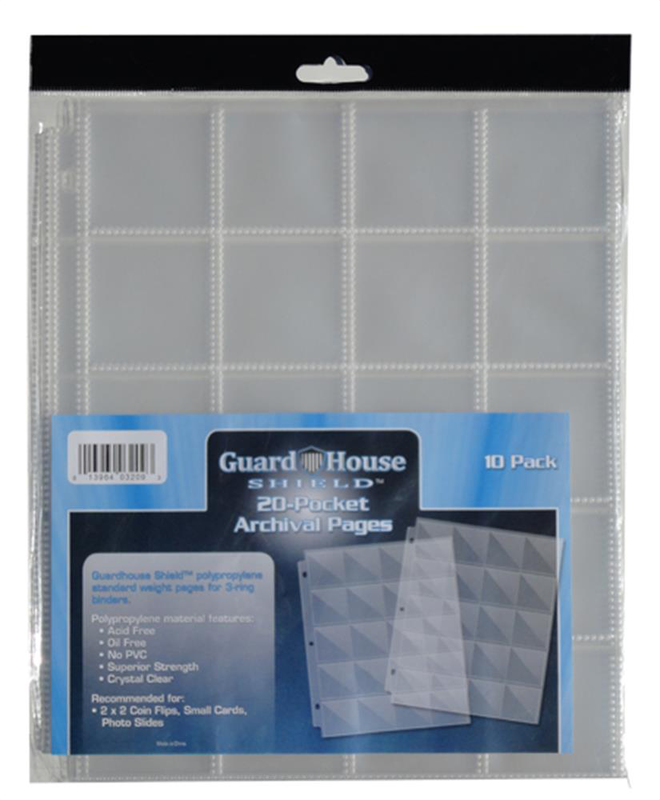 Guardhouse 1 1/2x1 1/2 Half Dollar Model Size Color Pack Qty 3196 Half White 100 Half Dollar Guardhouse Staple Paper Holders are Packed in bundles of 100. 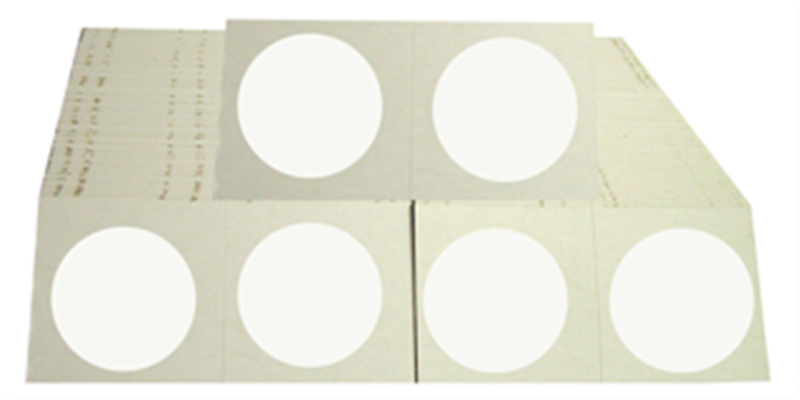 Guardhouse paper holders are super clean, dust free,and easy to staple! Paper Coin Mounts - Cent/Dime Model Size Color Pack Qty 0794826822 Cent / Dime 35 Dupont Mylar provides optimum protection for cent or dime coins. Easy to use; just fold over & staple. Each box contains 35 coin holders. Paper Coin Mounts - Nickel/Quarter Model Size Color Pack Qty 0794826830 Nickel / Quarter 35 Dupont Mylar provides optimum protection for nickel or quarter coins. Easy to use; just fold over & staple. 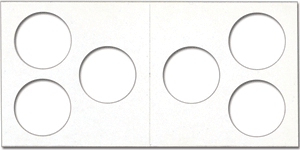 Each box contains 35 coin holders. 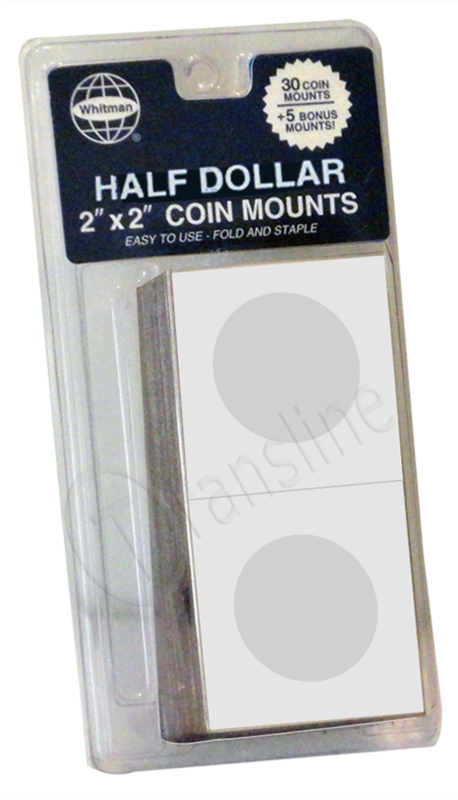 Paper Coin Mounts - Half Dollars Model Size Color Pack Qty 0794826849 Half Dollars 35 Dupont Mylar provides optimum protection for half dollar coins. 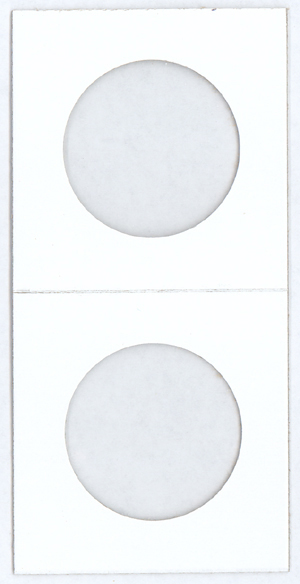 Easy to use; just fold over & staple. Each box contains 35 coin holders. 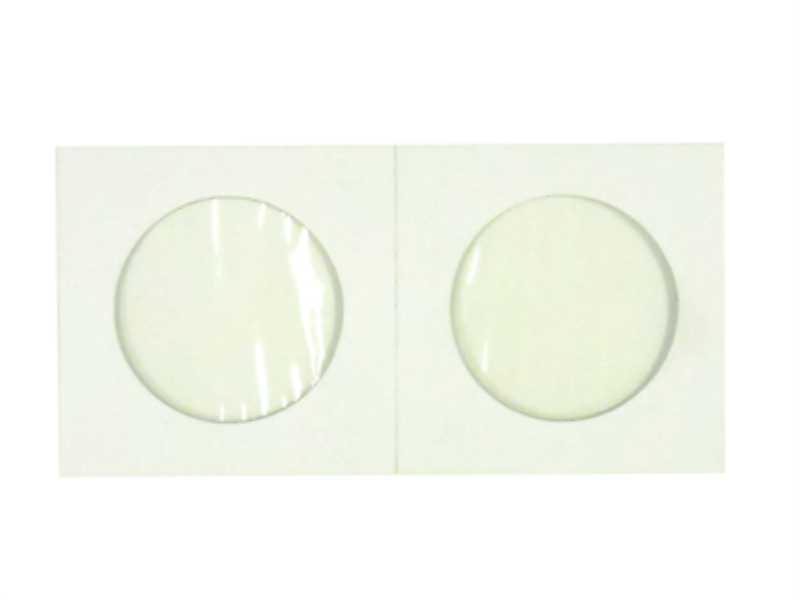 Paper Coin Mounts - Dollars Model Size Color Pack Qty 0794826857 Dollars 35 Dupont Mylar provides optimum protection for dollar coins. Easy to use; just fold over & staple. Each box contains 35 coin holders. Paper Coin Mounts - Presidential Dollars Model Size Color Pack Qty 0794826865 Presidential Dollars 35 Dupont Mylar provides optimum protection for Presidential dollar coins. 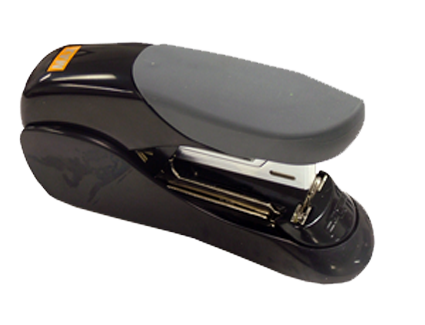 Easy to use; just fold over & staple. 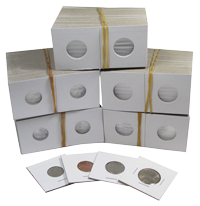 Each box contains 35 coin holders.